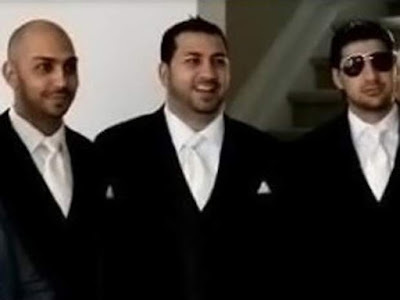 Nabil Alkhalil, Hisham “Terry” Alkhalil, and Rabih "Robby" Alkhalil. A self-made crime group built by five gangster brothers continued to be under pressure as authorities seized real estate in Ontario and a nightclub in Quebec from the Alkhalil organization. The Alkhalils arrived in Canada from Saudi Arabia as refugees in 1990 — their roots are in Iran — and settled in Surrey, B.C. In 2001, Khalil Alkhalil, 19, the second oldest of the five brothers, was shot dead in Surrey in a gunfight over a drug debt. 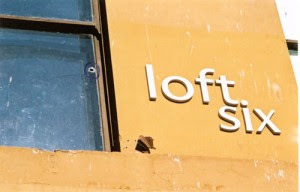 His killer claimed self-defence and was freed. He was later gunned down in Kelowna in a case that remains unsolved. Rabih "Robby" Alkhalil has long been suspected. 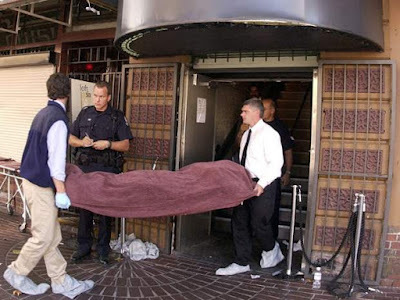 Mahmoud Alkhalil, 19, the fourth oldest, was one of three people killed in a gunfight in 2003 between rival gangs in Vancouver’s Loft Six nightclub. He made it out of the club but died after crashing his car 20 blocks away. The Alkhalil family moved to Ontario and Quebec after years of violence. The eldest, Nabil Alkhalil, 42, was on the run abroad. Soon after his release from jail in 2005 for assault, his Cadillac was stopped for speeding on Highway 401. When he was asked to open the trunk, he drove off, leaving his brother Hisham behind and led police on a long, high-speed chase. When he was caught, a duffel bag with 11 kilos of cocaine was found nearby. Nabil Alkhalil was convicted of cocaine trafficking and ordered deported but no country will grant him travel papers. 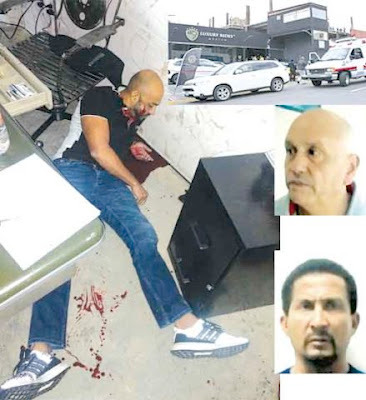 Nabil Alkhalil was shot to death in August 2018 at a luxury car dealership in Mexico. He is the third of five brothers in the notorious crime family to die violently. 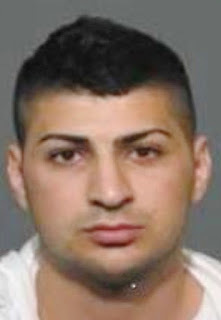 Rabih Alkhalil was charged with the murder of Sandip Duhre in 2013. Rabih “Robby” Alkhalil, 28, was extradited to Canada after his arrest in Greece. Alkhalil ran his drug operation with Hells Angel Larry Amero. 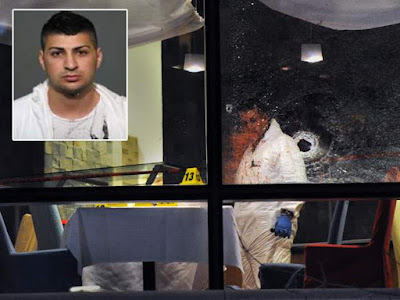 In Vancouver, he is charged with first-degree murder in the 2012 hit on gangster Sandip “Dip” Duhre. 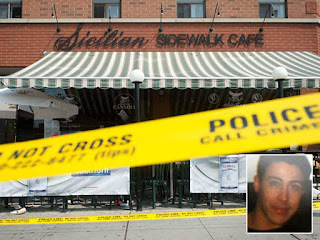 In Toronto he was found guilty of first-degree murder in the 2012 shooting of Johnnie Raposo.